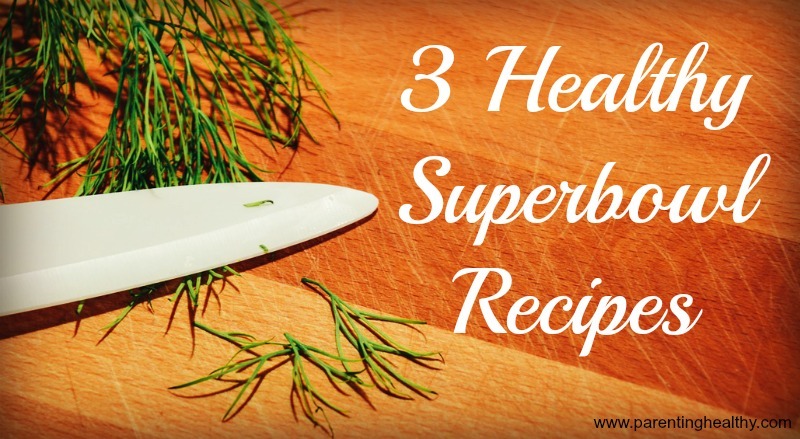 It is possible to serve the same great dishes but with a healthy twist! If you make your own dips or breads, try changing the ingredients to healthier options. You can now create mayonnaise-based recipes with less guilt when you use Hampton Creek Just Mayo varieties. We have been using Hampton Creek in my home for a while. 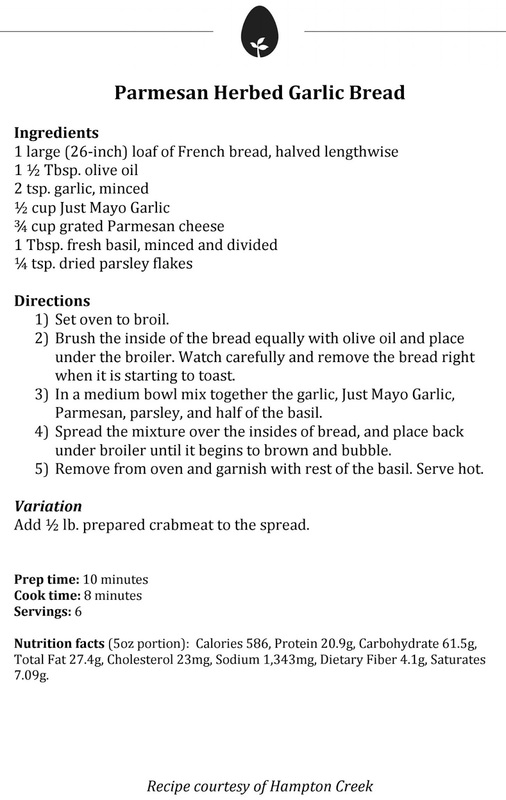 Our teen loves the garlic mayo and I love the chipotle mayo that I use in chicken and tuna salads and I can find it in my local stores. 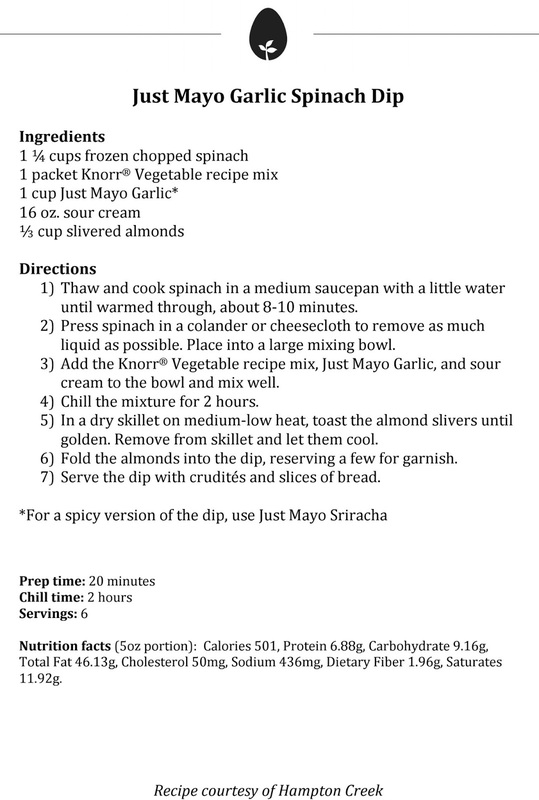 Hampton Creek has shared some recipes below that offer you the opportunity for clean eating for the game. 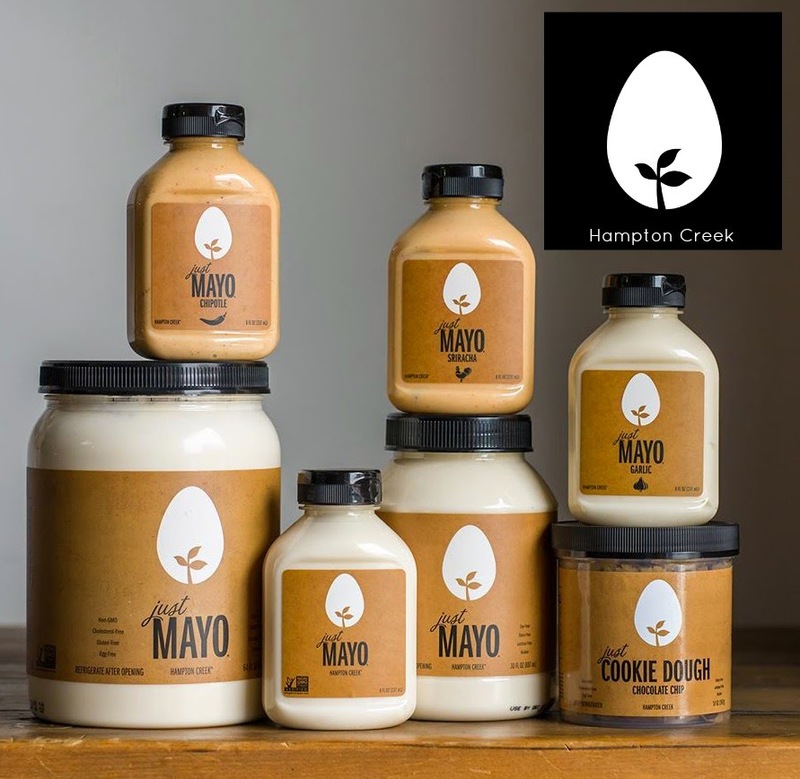 They are made with varieties of Hampton Creek Just Mayo products that are gluten-free, Non GMO, dairy, soy and lactose free and naturally cholesterol free. 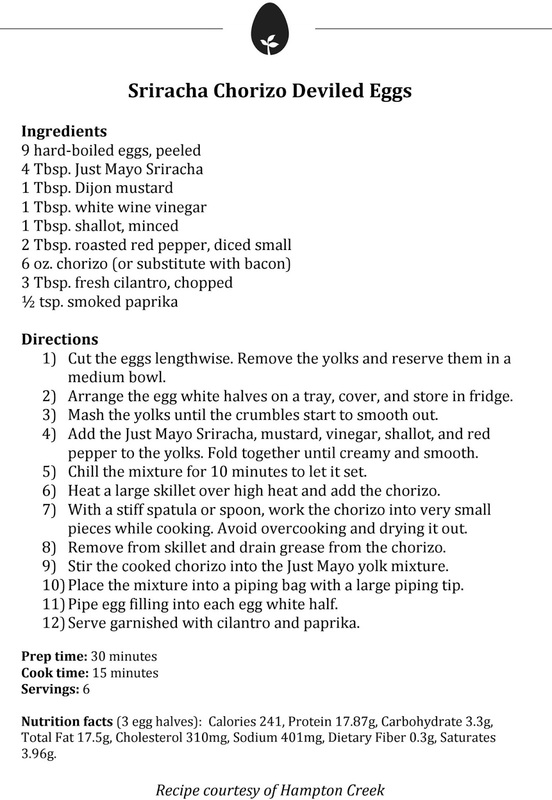 You can have fun adding these to your own recipes with their flavors of garlic, sriracha, chipotle and original. Visit https://www.hamptoncreek.com/ to see all of their available foods!